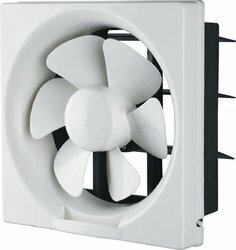 Our product range includes a wide range of heavy duty exhaust fans, fresh air exhaust fans, compact fresh air exhaust fans, ventilation exhaust fans and speed fresh air exhaust fans. 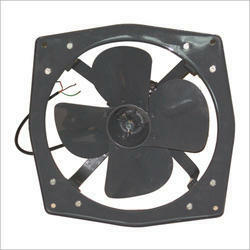 We are Offering Heavy Duty Exhaust Fans to our Clients. 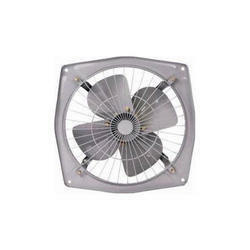 We are Offering Fresh Air Exhaust Fans to our Clients. We are Offering Compact Fresh Air Exhaust Fans to our Clients. We are Offering Ventilation Exhaust Fans to our Clients. 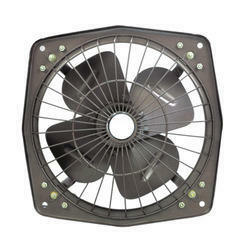 We are Offering Speed Fresh Air Exhaust Fans to our Clients.